Fabrice Tourre, in better days. Fabrice “Fabulous Fab” Tourre, the ex–Goldman Sachs mortgage trader accused of defrauding investors in a now-famous deal named Abacus 2007-AC1, has failed to convince a jury of his charm. After a long, complicated trial that was filled with explanations of esoteric financial products and winky-faced emoticons, Tourre was found liable on six of seven civil securities fraud charges against him. The jury began deliberating yesterday, trying to figure out if Tourre had in fact misled investors in Abacus 2007-AC1, a now-infamous collateralized debt obligation, about the fact that hedge-fund honcho John Paulson had helped create the CDO, then bet against it. After a day, they came back, confident that a preponderance of evidence pointed to the fact that he had. Now FabFab (who has already moved on to a PhD program at the University of Chicago) will face a possible ban from the securities industry as well as a maximum of several hundred thousand dollars in fines. As I wrote at the trial’s outset, finding FabFab liable is a huge victory — if a symbolic one — for those who wanted a cathartic end to the mortgage crisis. Yes, Tourre is a mid-level trader. No, he wasn’t the only one at Goldman Sachs engaging in questionable behavior. Yes, the SEC could have brought more cases against senior executives during the financial crisis. After Goldman contacted ACA to pitch the potential deal in January 2010, ACA sent out a meeting request to Mr. Tourre and others. The subject field said: “Meet with Paulson, Potential Equity Investor.” For many people on Wall Street, the phrase “equity investor” is shorthand for someone who bets a deal will rise in value, also known as a long investor. A few days after the meeting, Mr. Tourre sent a “contemplated” structure of the trade to an ACA executive, Laura Schwartz. The e-mail stated that the riskiest slice of the trade – a piece typically bought by someone betting the deal would succeed — was “precommitted” when in fact it was not even going to be offered. Mr. Tourre, the S.E.C. argued, meant to imply wrongly that Paulson & Company bought that risky piece. The e-mail also referenced Paulson & Company as the “transaction sponsor,” a term that could be construed to mean the hedge fund was betting for the deal. The thing about filling a jury with laymen, rather than lawyers, is that they tend to have a fairly simple interpretation of language. So while Tourre had the rather uncomfortable task of explaining to the jury how a claim he’d made in an e-mail could be “not accurate” without being “false,” all the SEC had to do was pull up Tourre’s e-mails claiming that Abacus was precommitted and that Paulson was an equity investor, explain what those terms meant, and let jurors decide whether or not lying over e-mail about a security you’re pitching constitutes securities fraud. The jury might not have understood what a mezzanine tranche was, but they knew enough to make that call. Now, with a win under their belt, the SEC has a retort for anyone who claims they haven’t prosecuted anyone successfully for the financial crisis. 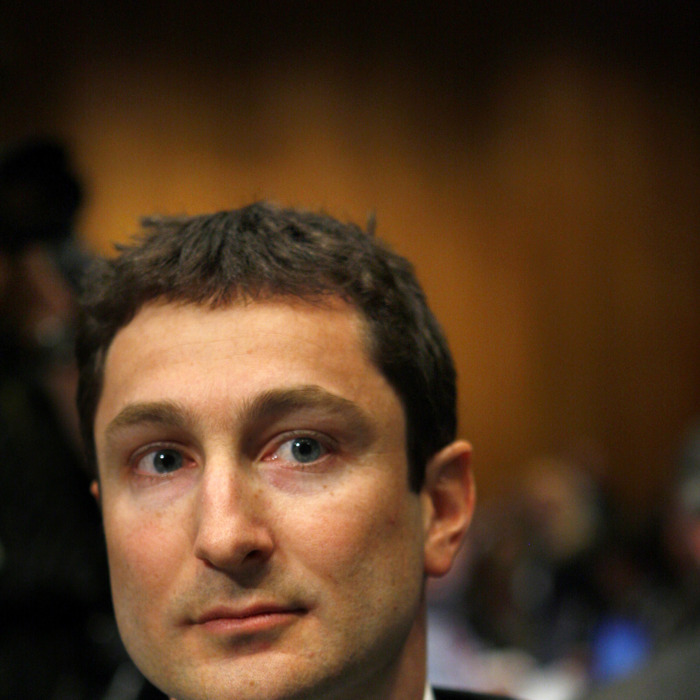 Tourre may be a baby-faced fall guy, but he does appear to have materially misled investors. And while the jury’s finding against him won’t placate those who want to see more senior-level executives in jail, it does show that with the right evidence, a prosecutor of financial fraud can botch its star witness, put jurors to sleep, and still win a trial against an intelligent and charming defendant. The SEC should try this kind of thing more often. 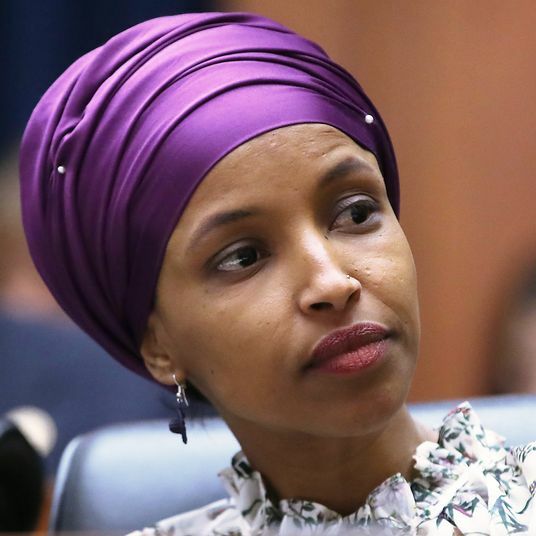 Ilhan Omar Is Facing Death Threats. It’s Good That Democrats Are Defending Her. The Atlantic’s David Frum argues that Democrats are making a strategic mistake by rallying behind Ilhan Omar. 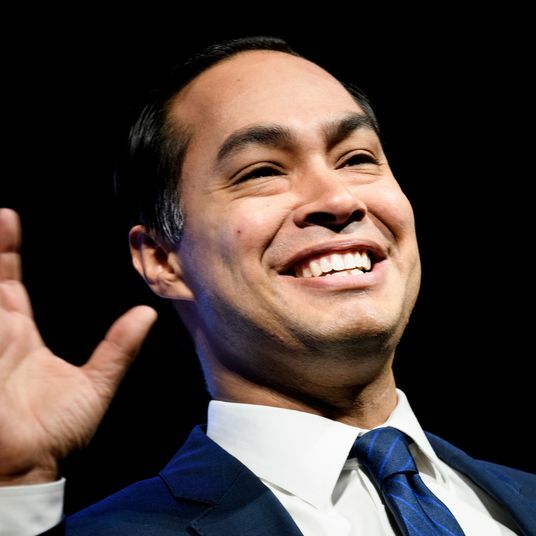 The former San Antonio mayor and head of HUD has a long way to go to become a viable candidate, but the Latino vote could give him a path to victory.